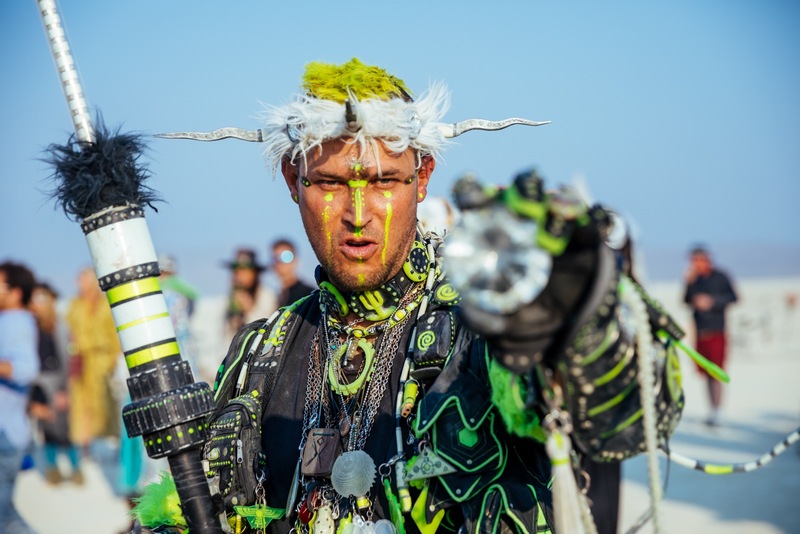 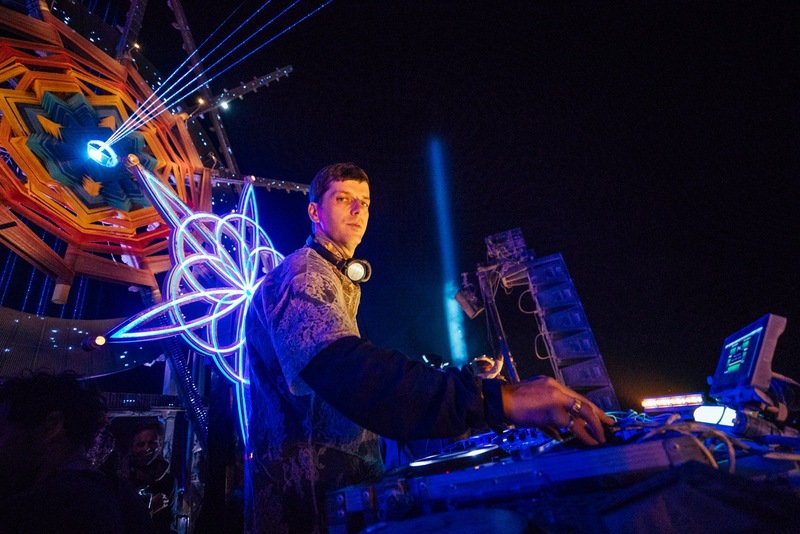 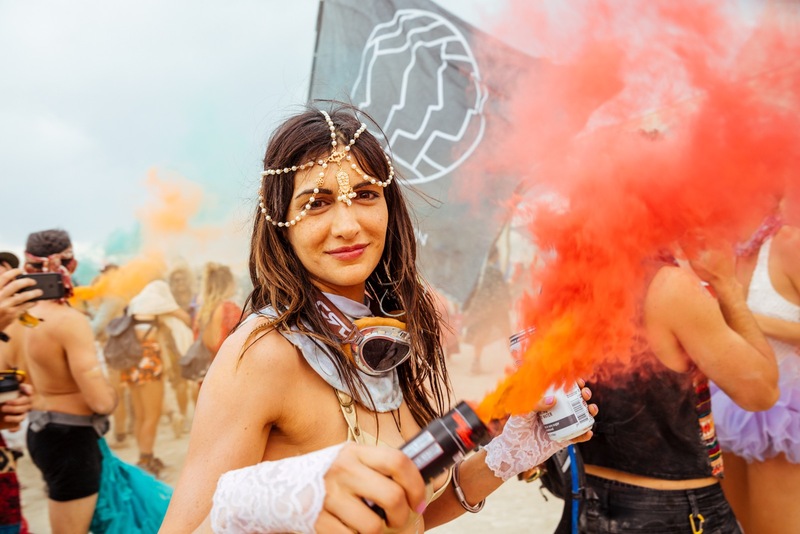 Each year the Black Rock Desert's ancient lakebed comes alive when tens of thousands of Burners descend upon its dusty playa during Burning Man. 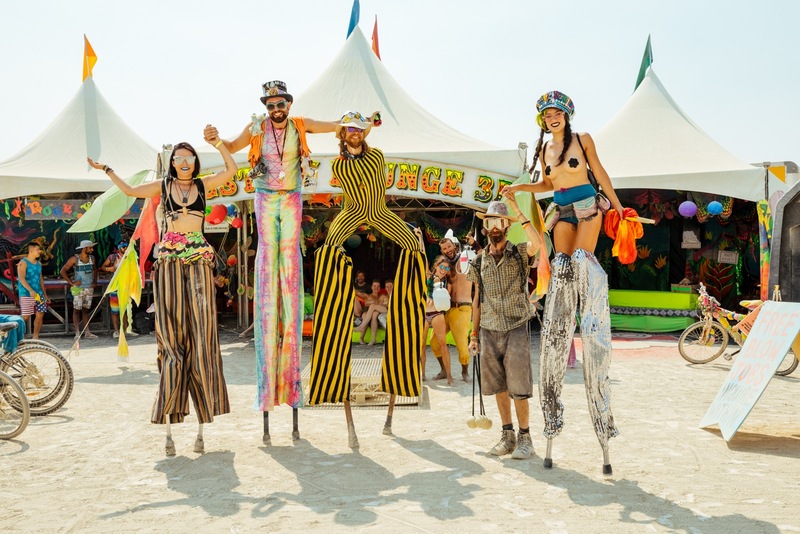 Bringing with them the irrepressible spirit of creation, unity and radical self-reliance, Burners build their utopia for nine days and populate it with mutant vehicles, renegade dance floors, pop-up bars, awe-inspiring art installations, and countless more whimsical activities, zones and experiences that could only exist in this wild yet temporary parallel universe. 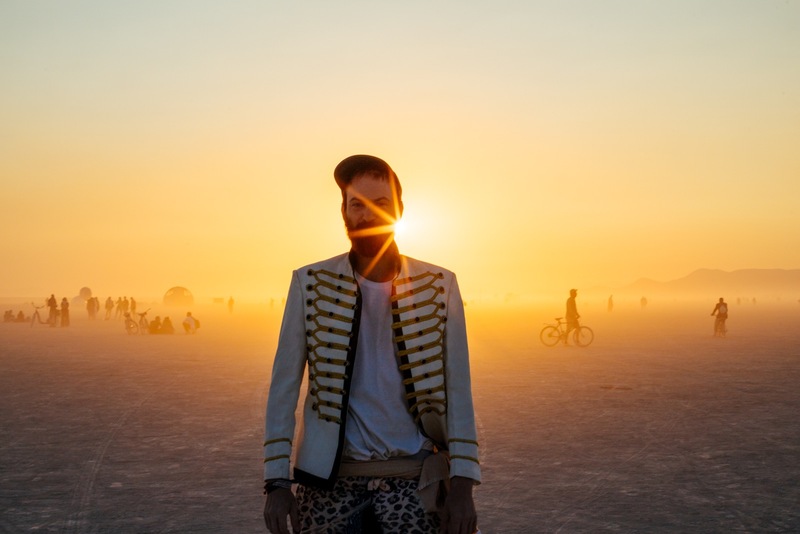 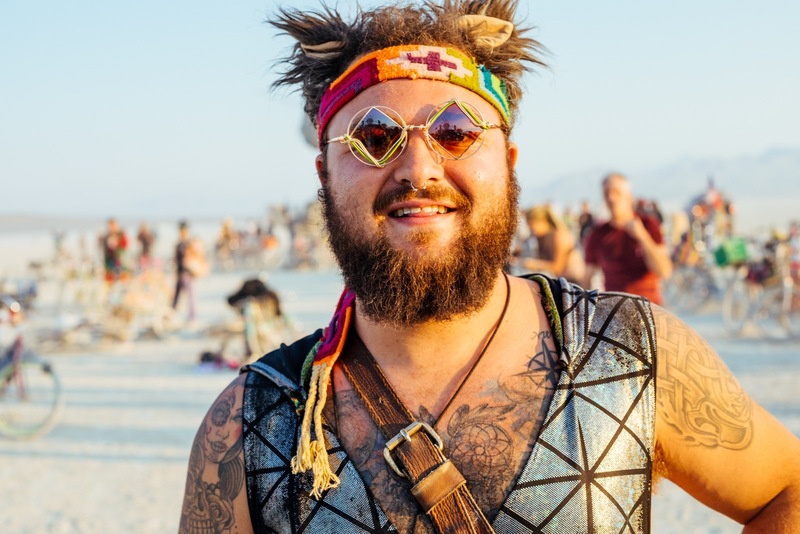 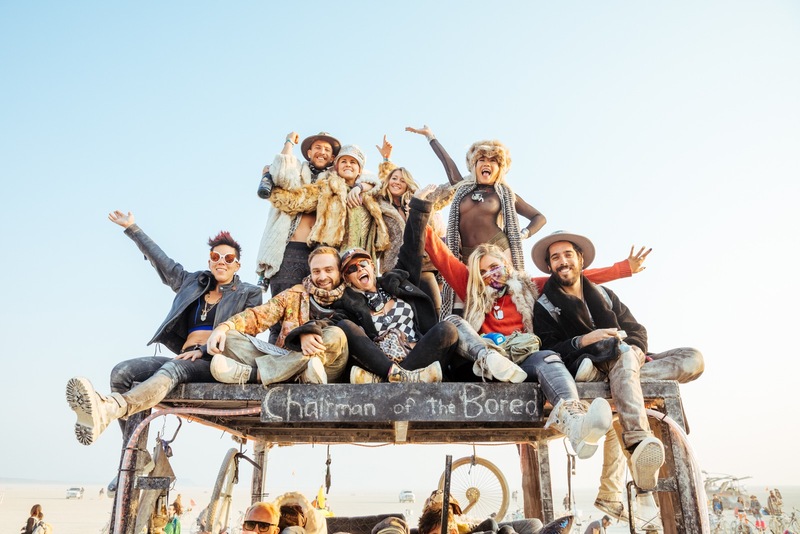 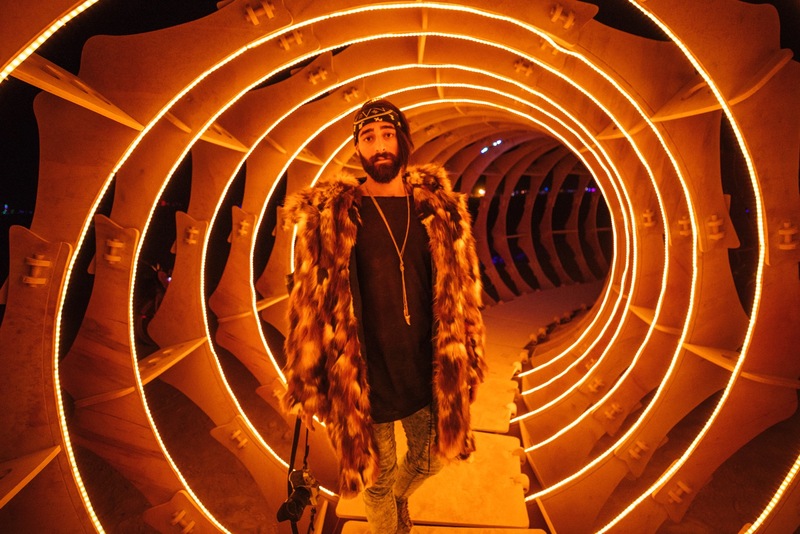 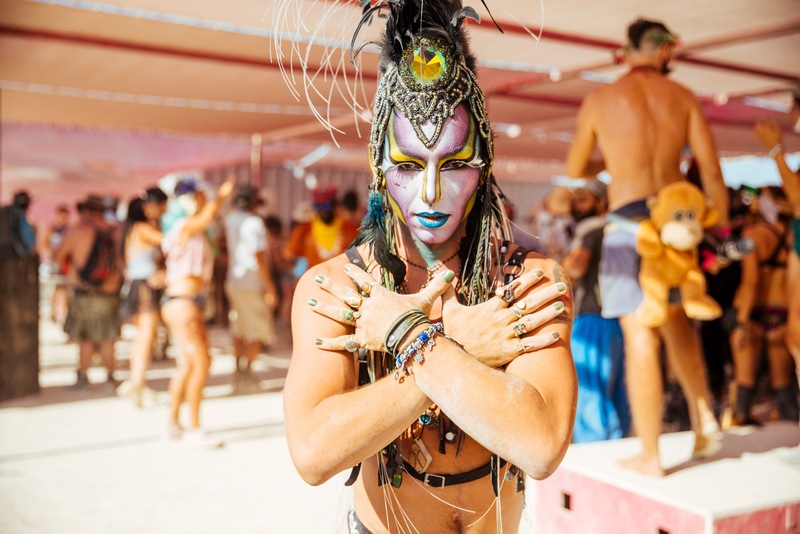 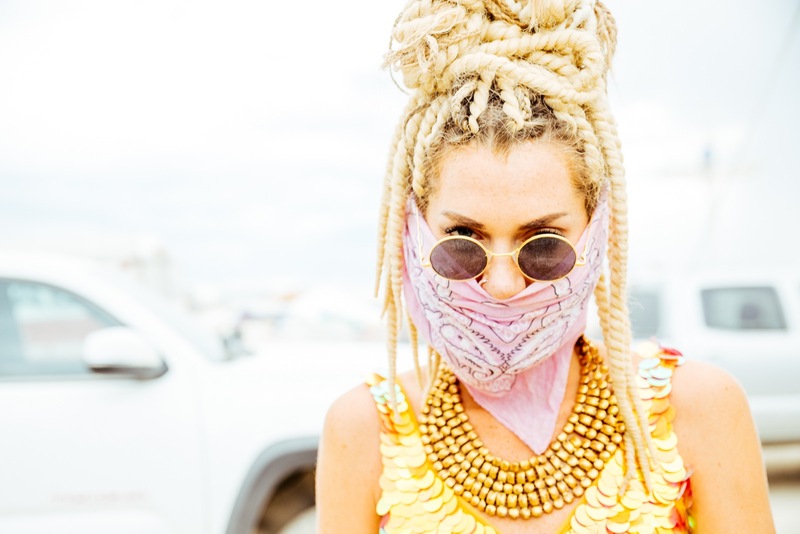 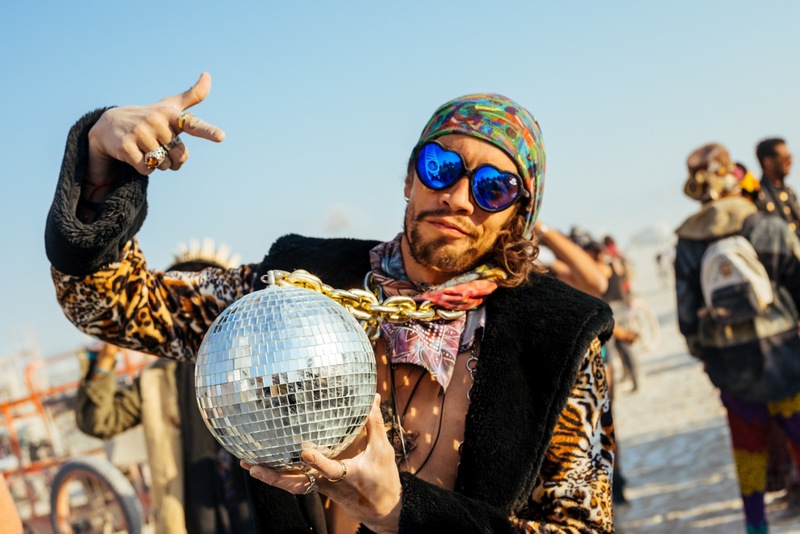 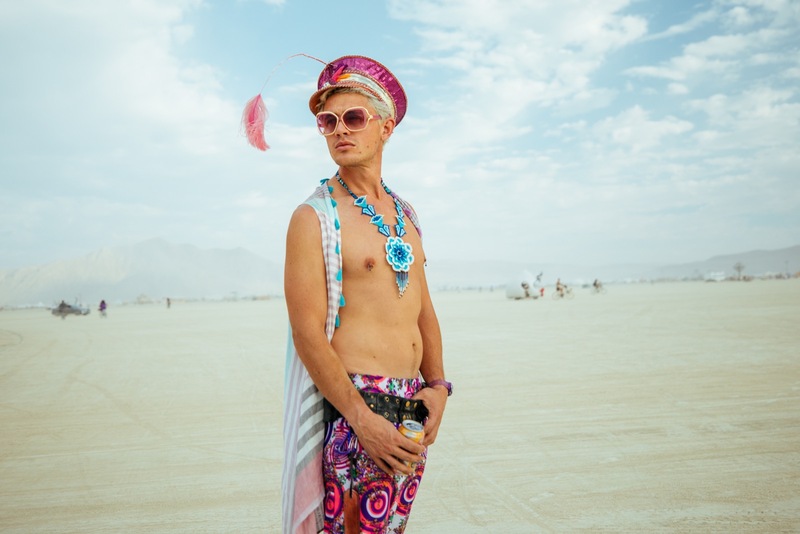 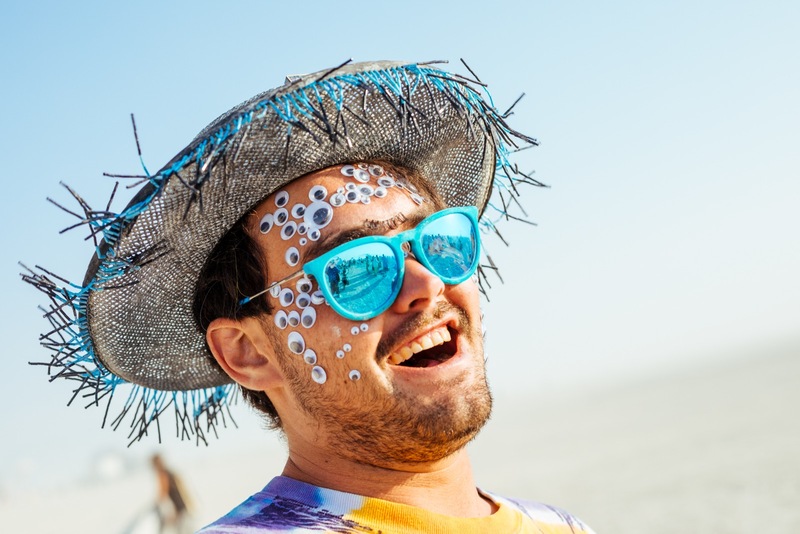 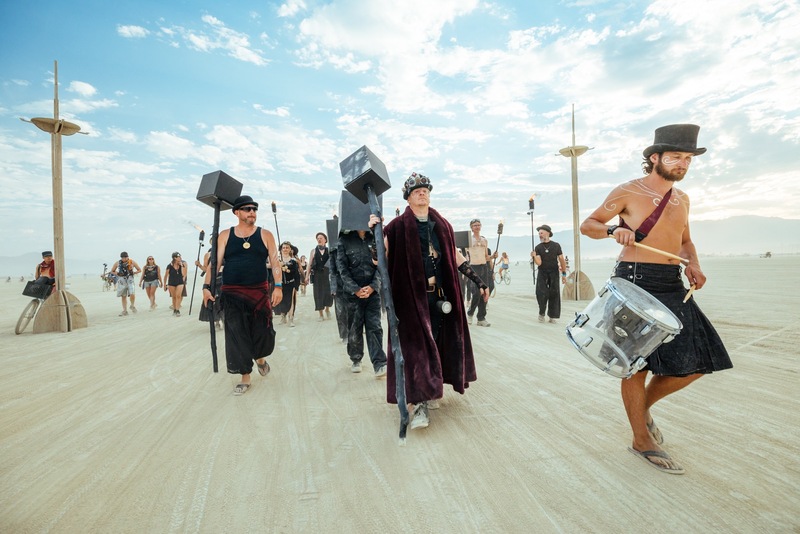 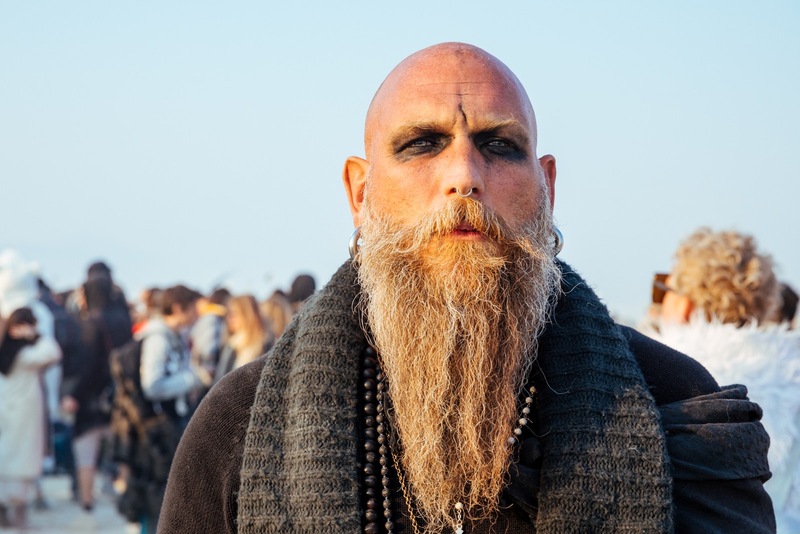 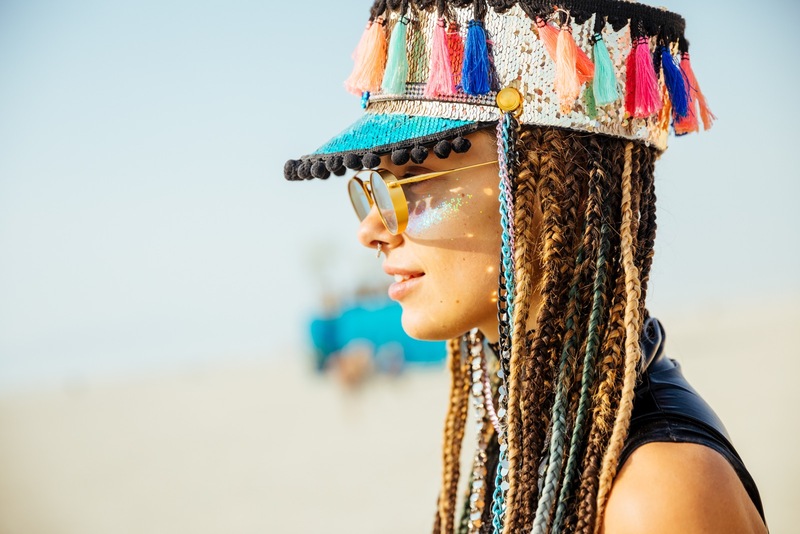 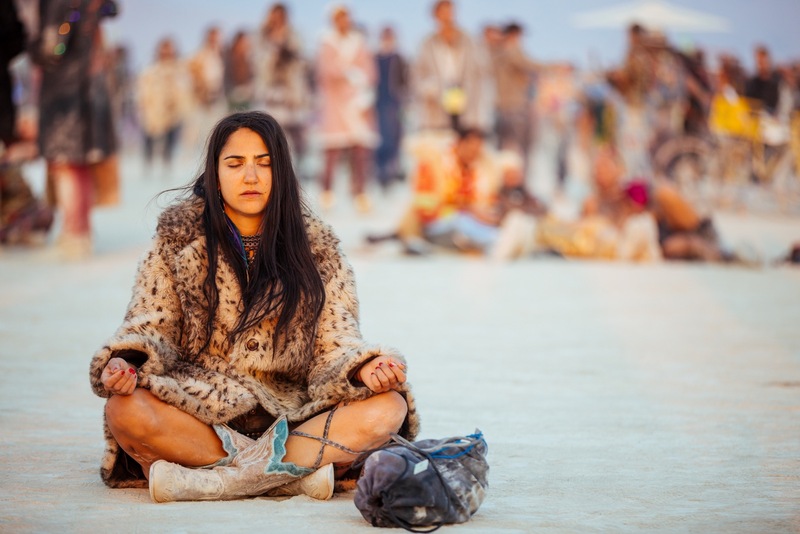 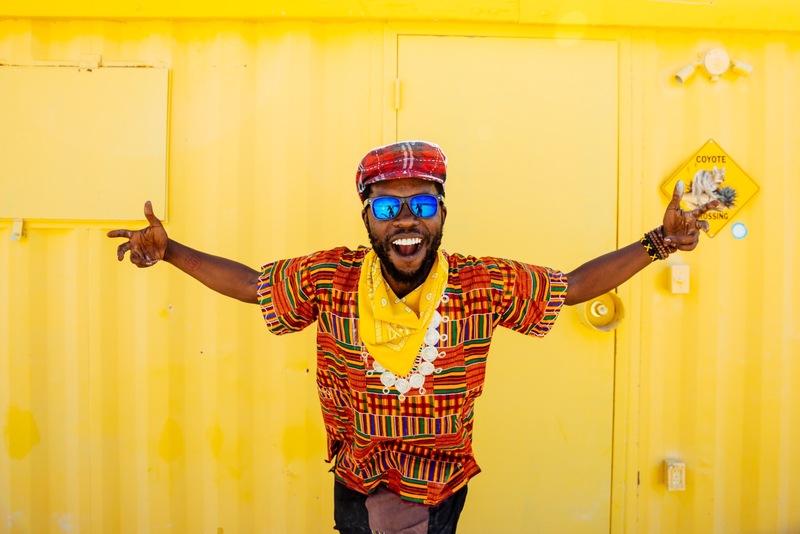 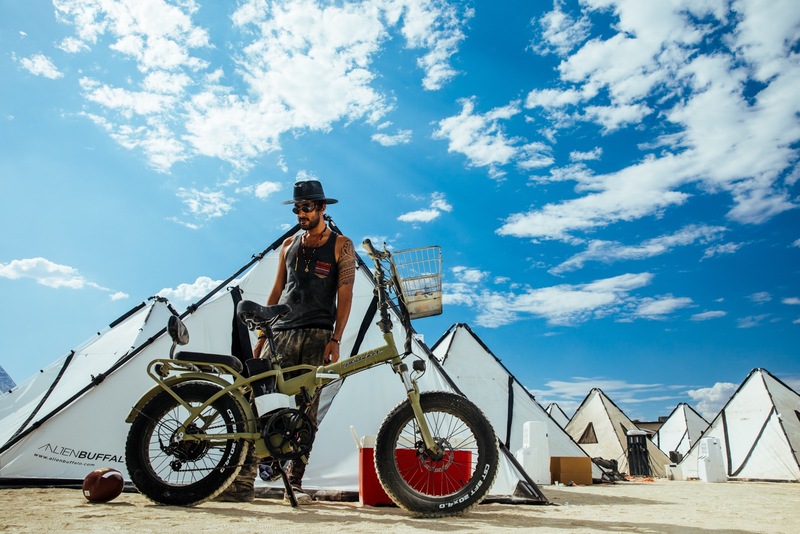 Burning Man's ethos of self-expression sets its attendees free to do anything, wear anything, and be anything they want, which is the root of all beautiful chaos and madness found in Black Rock City. 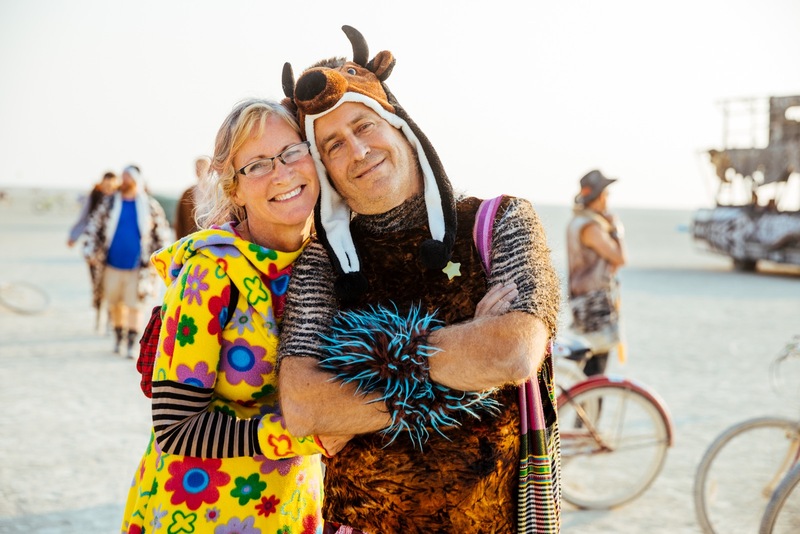 You see it in Burners' faces, in the way they dance and roam, in how they connect with one another, and afterwards, in the lifetime's worth of memories they make. 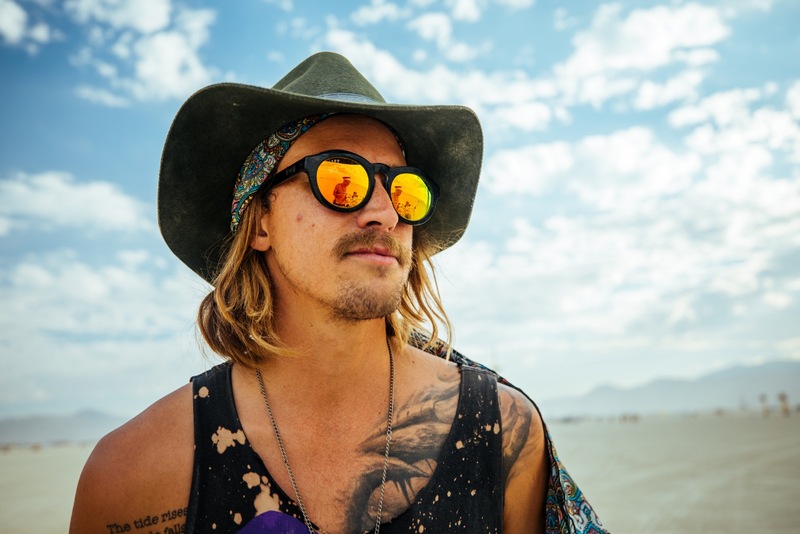 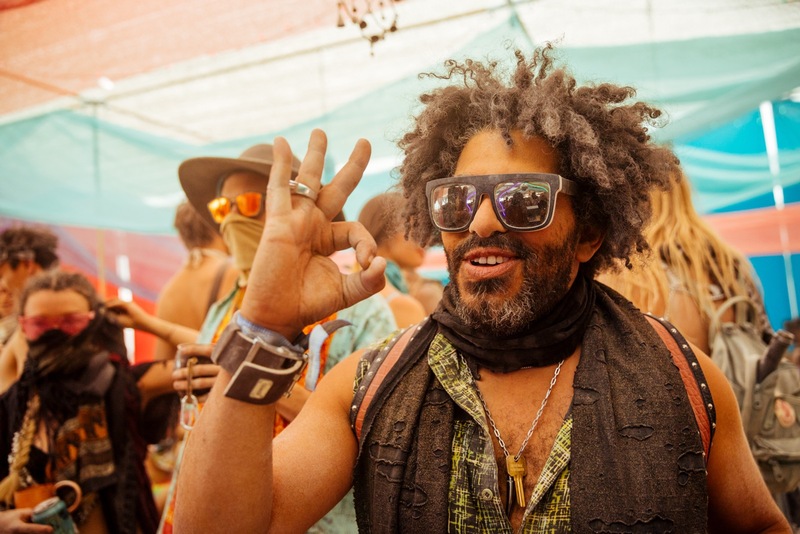 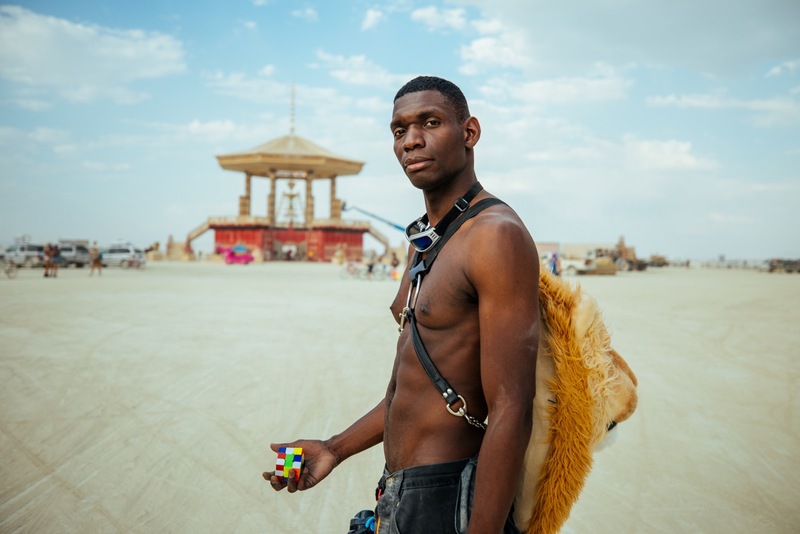 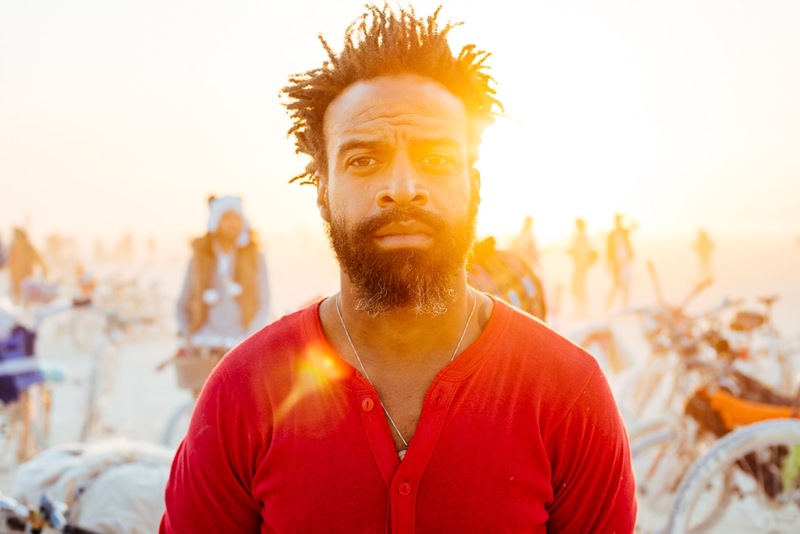 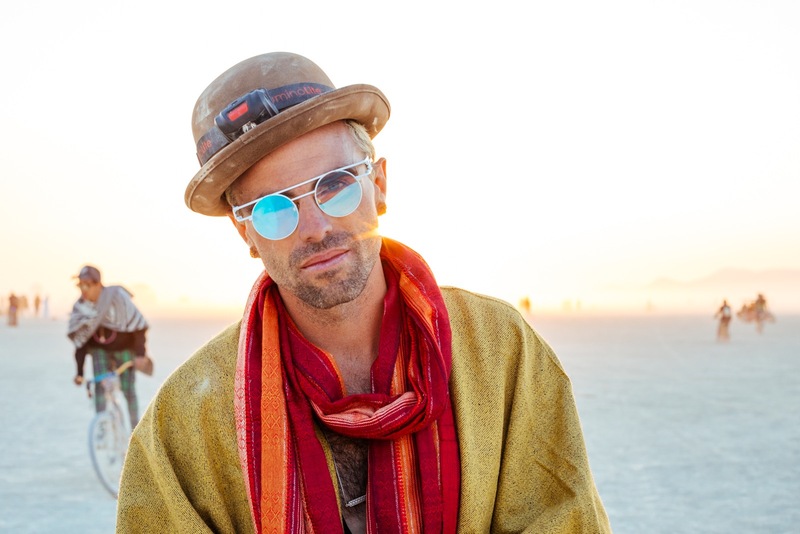 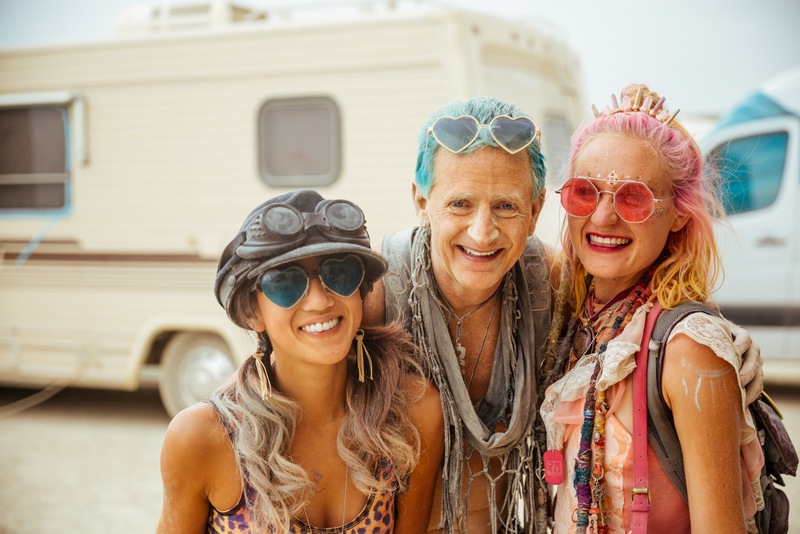 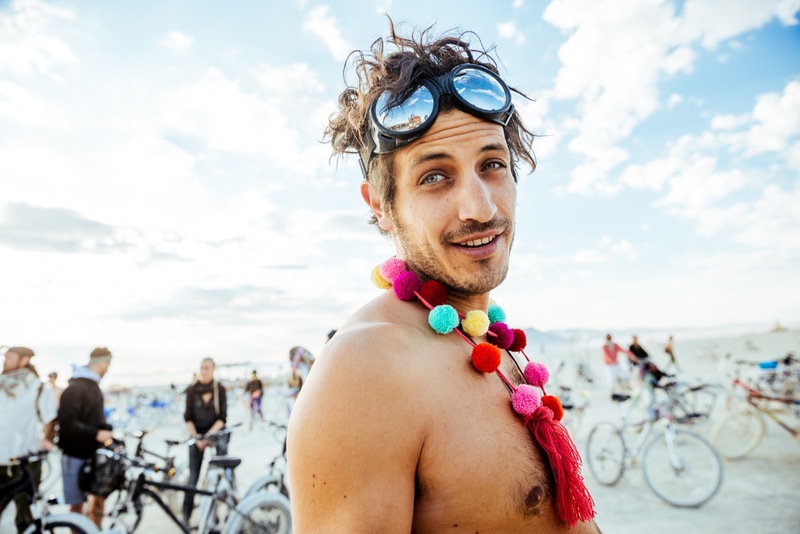 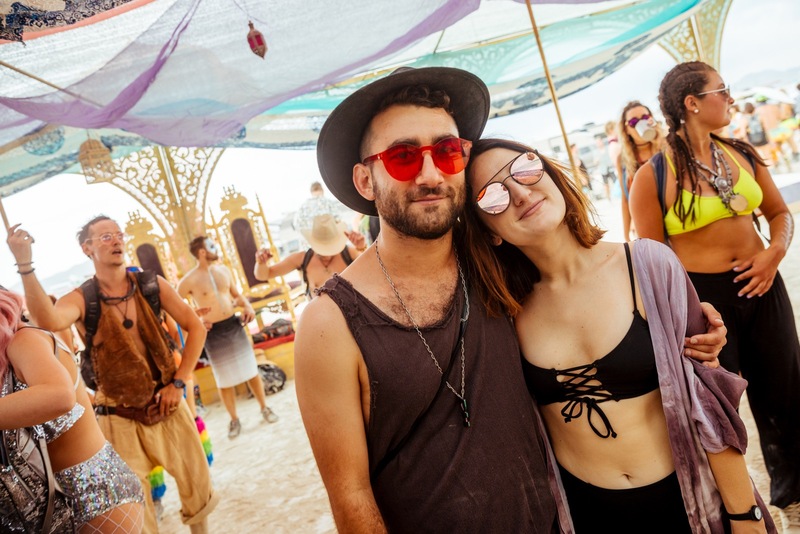 Scroll for incredible portraits of these dusty adventurers from this year's Burn, all captured by lens wizard Galen Oakes.